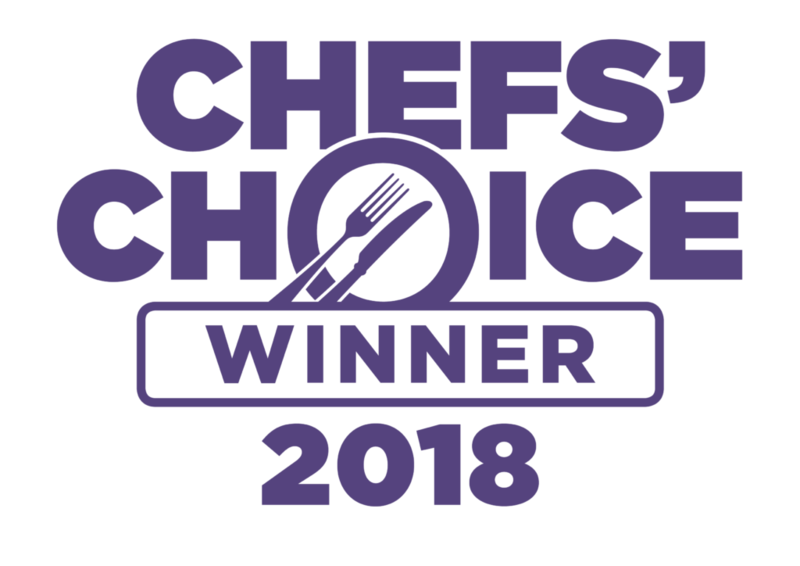 In February 2018 Chef’s Promise was nominated for and went on to win the Chef’s Choice Award for Innovation with our Chef’s Promise Gluten Free Choux Pastry Mix. 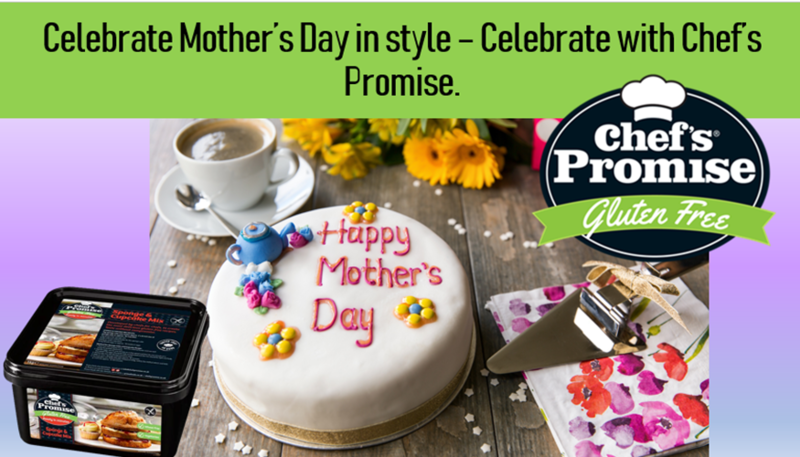 Chef’s Promise was created in 2016 by Prima Foods LTD, in order produce great tasting gluten free baking mixes and components. 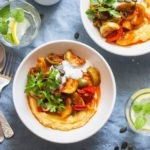 Head of innovation, Massimo, has worked tirelessly to create recipes which taste just as good as the gluten containing alternative. 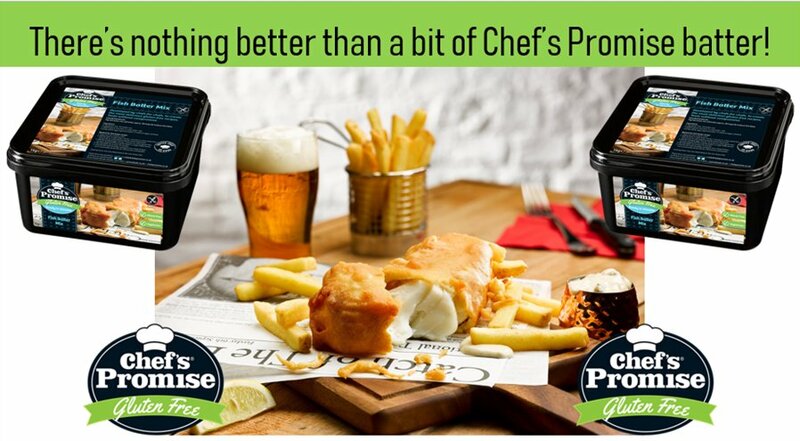 Simple to make and providing consistent results, Chef’s Promise is great for chefs and home chefs alike. 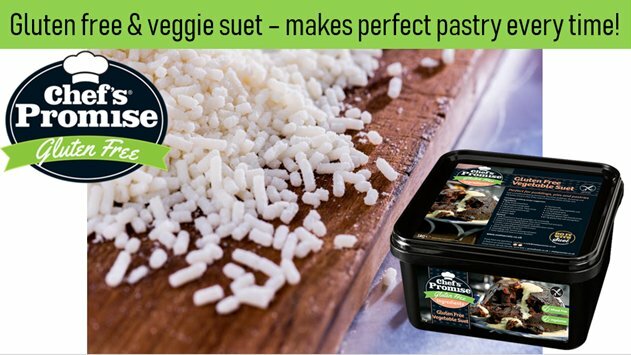 Since 2016 Chef’s Promise has released Shortcrust Pastry Mix, Crumble Topping, Sponge and Cupcake Mix, Dumpling Mix, Stuffing Mix and Choux Pasty Mix. 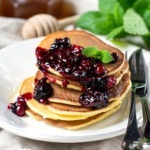 This year four new mixes will also be released, Belgian Chocolate Fondant and Brownie Mix, Fish Batter Mix, Pancake Mix and Scone Mix. 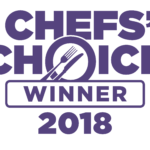 Chef’s Promise’s philosophy that gluten free food should taste ‘just as good’ was recognised at the Chef’s Choice Awards 2018, as judges awarded our gluten free choux pastry mix the 2018 award for innovation. 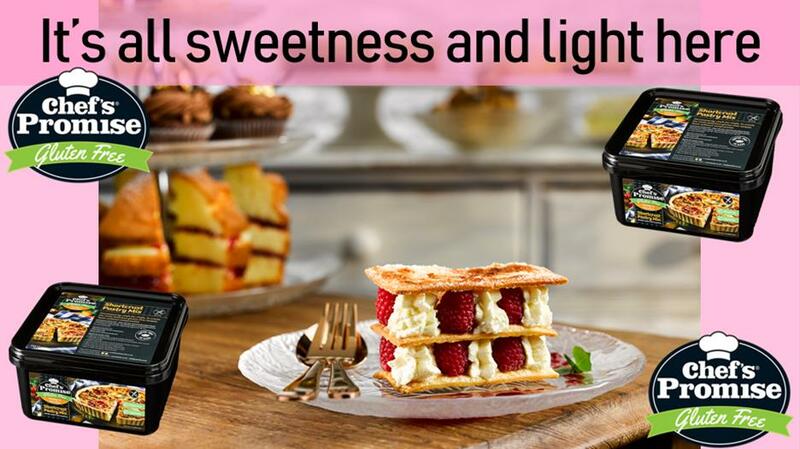 We were delighted to be presented this award, and to receive wonderful comments from the judges, including remarks that no one could tell our mix was gluten-free. 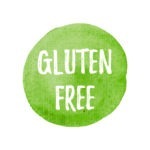 We hope to continue producing mixes and baking components that challenge people’s perceptions of gluten free foods, as well as providing people with delicious gluten free alternatives. 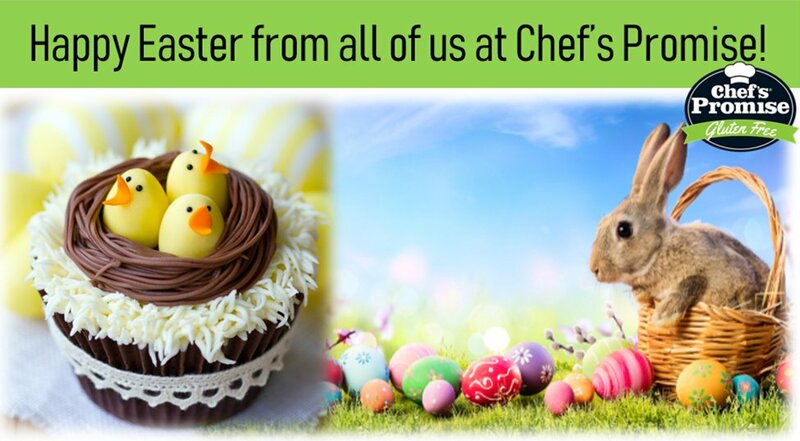 If you would like to try our Chef’s Promise mixes please visit our product page!